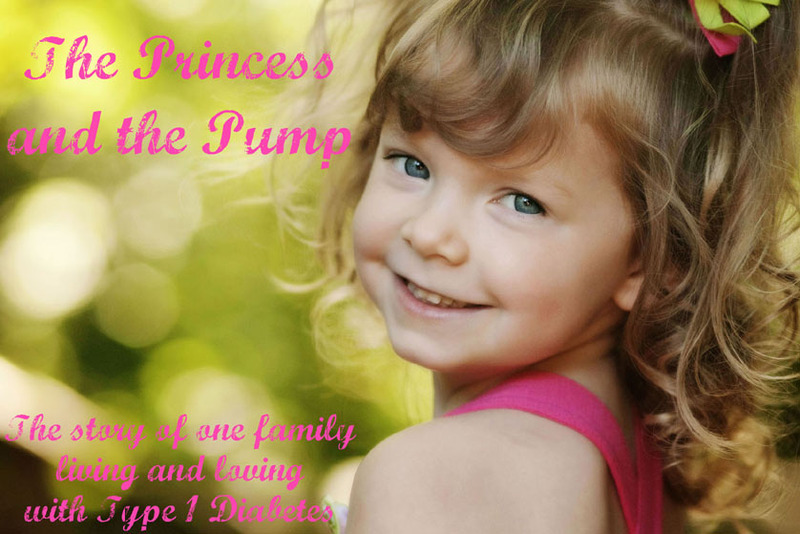 The Princess and The Pump: A Type 1 Diabetes Blog: The Great PJ WDD Give Away! This contest comes to you courtesy of PJs for a Cure. PJs for the Cure are specially designed women's and children's pajama sets from Komar, the #1 sleepwear manufacturer in the country. Komar donates 100% of the sales of these special PJs to the Juvenile Diabetes Research Foundation (JDRF). Yep, you read that right! 100% Isn't that great?! The wife of Komar CEO Charles Komar was diagnosed with type 1 diabetes, and thus, Mr. Komar founded PJs for the Cure in an effort to raise $1 million for JDRF. Wouldn't you like to snuggle up in your very own set of PJs for the Cure? Well, Komar contacted several of us bloggin' D Mamas with an opportunity to give away free PJs, and we united for a mega giveaway to celebrate World Diabetes Day! It's a Super Sugar Bolus! You can view the entire collection of PJs for the Cure at www.pjsforthecure.org. 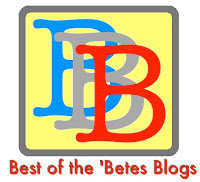 Leave a comment on this blog post before Saturday, November 13th at noon EST. Please include your name. The winner will be chosen randomly at www.random.org and announced on Sunday, November 14th. Don't forget that I'm not the only D Mama celebrating and holding a contest! Komar generously donated 13 pairs of PJs for this World Diabetes Day Super Sugar Bolus! 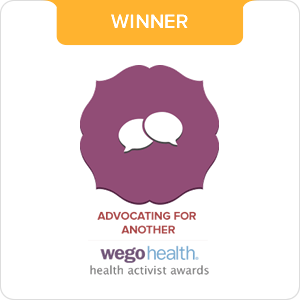 We D mama bloggers will announce one winner per hour, starting at 9 a.m. and ending at 9 p.m., on World Diabetes Day, Sunday, November 14th. And, if you don't win, won't you please consider purchasing a pair of PJs for the Cure? It's for a good cause! Heidi here, what a great giveaway! I might just have to buy new PJs for my whole family. I love the PJs and so would my daughter! 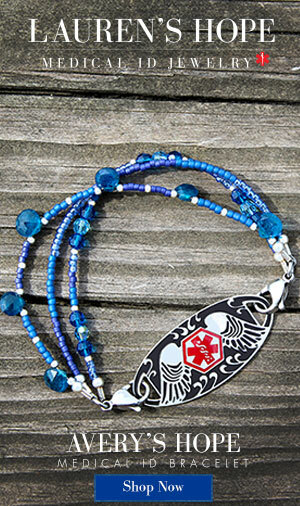 Love, lOve, loVe, lovE this giveaway. And, 100% proceeds to JDRF?! That's bananas! Great giveaway, signing up all over the place!! Me, me.. I wanna win! Love that is supports the JDRF! We should all be buying these for Christmas presesnts!! Great giveaway - count us in! What a great way to raise money for JDRF! Sure one of the kids would love new PJ's! SO VERY happy about this give away! Count us in for sure!! I want some Pj's! Count me in! We would love these. 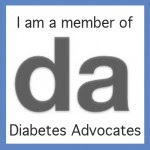 I am type 1 myself and love the idea! Thank you, would love a chance to win. We are praying everyday for a cure! Love the photos of your home. Would love to in a pair of these awesome PJs. You are doing a great job raising awareness. Thanks for the opportunity!